Organic Vs. Regular Cotton: What’s the Best Material for Baby Clothing? A little preparation goes a long way when expecting a baby. After all, it’s only natural that you want your baby to be provided with the best of things before he/she comes to this world. The best crib, the best stroller, the best pacifier – and the list of “bests” goes on and on. 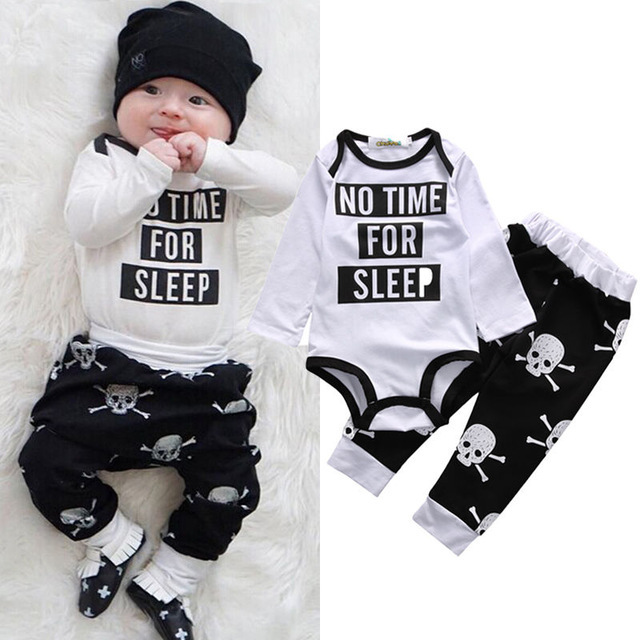 Among other things, many new parents are worried about choosing newborn baby clothes, or more precisely – the materials the clothes are made of.Most parents already know that synthetic materials are full with dangerous chemicals, and therefore, choose to stick to natural fabrics. Usually, they think that conventional non-organic cotton is a safe an healthy choice (judging by their own experience), but then there are also newborn baby clothes made of organic cotton, which are rapidly growing in popularity. So the question is, is it worth it to spend a little more on organic cotton compared to regular cotton? If you look at the clothes that you yourself own, you’d find that most of them are made of cotton. So, if you have never had a problem with what you’re wearing, why should standard cotton affect your baby differently? First of all, newborns’ skin is more sensitive, less oily and 30 percent thinner than adults’, which means it is more susceptible to absorbing the harmful chemicals found in clothing. And considering how cotton is one of the most heavily chemically treated crops in the world, it’s not the best idea to have it come into direct contact with a newborn. On the other hand, organic cotton in not farmed the conventional way that involves heavy spraying with pesticides. In fact, instead of using chemicals, the production of organic crop involves much safer methods, such as crop rotation, physical elimination of weeds instead of using herbicides, hand hoeing. Therefore, simply by choosing newborn baby clothes made of organic cotton you can drastically reduce your baby’s exposure to toxic chemicals. Reading this probably makes you wonder how expensive these untreated clothes are. The truth is – they do cost more, but you do not need to spend that much on them. The smart way would be to invest in the pieces your little one will be wearing close to his/her skin, like for instance bodysuits, leggings, pyjamas, and socks. Whereas, cardigans, jackets, and the pieces that go on top of other clothing, do not necessarily need to be made of organic materials. Besides being a much healthier choice, organic cotton has other perks as well. Compared to the much cheaper cotton and cotton-blend clothes, this material will give you your money’s worth when it comes to durability and comfort. Due to the fact that the fibre of organic cotton takes less abuse during production, clothes made of it can last for 100 washes without wearing down. And considering how often you’ll be doing laundry, this is really good news.